Each nation has different species of flora and fauna. But nevertheless, there are some countries with more biodiversity than others. Would you like to know what they are and what animals live in them? In this article we tell you. 1 What are the countries with the greatest biodiversity in the world? What are the countries with the greatest biodiversity in the world? With a typical prairie ecosystem and a little scrub, South Africa is home to many mammals such as the leopard, the lion, the impala, the hippopotamus, the giraffe – picture that opens this article – and the wildebeest. Among the endemic animals we can highlight the riverine rabbit. In this country we find several national parks such as the Kruger (where photographic safaris can be done), as well as the Mala Mala reserve. In addition to a great fauna, here we can find about 20,000 different plants, 10% of the species known worldwide. 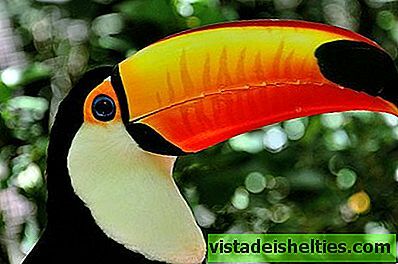 The largest country in South America and one of the largest in the world has a rich wildlife and several ecosystems, although the largest is that of the Amazon. In Brazil there are also coasts and forests. Some of the species that can be found here are the puma, the jaguar, the fox, the anteater, the deer, the coyote, the sloth, the tapir, the armadillo, the macaw, the toucan, the anaconda, the piranha, the pink dolphin and no less than 69 primates. The Brazilian natural heritage is seriously threatened for logging, livestock, agriculture and mining. Also for water pollution, and the extraction of natural gas and oil. With a large part of its desert or semi-arid territory, Australia is also one of the countries with the greatest biodiversity in the world. It has jungles, wetlands, forests and coasts, and both flora and fauna are unique. About 90% of fish, 85% of mammals and 50% of birds are endemic. 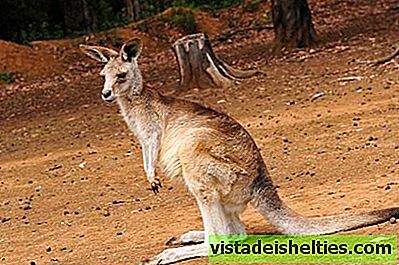 The most 'known' Australian animals are the marsupials – kangaroos, Tasmanian devils and koalas, among others – and we can also find spiders, lizards, marine snakes, octopuses, sea wasps, platypus, emus, cockatoos, turtles, crocodiles and monitor lizards. Another of the megadiverse countries that could not be missing from our list. Mexico is home to around 200,000 species of animals and plants, representing 10% of life worldwide. With 170,000 km² of protected natural areas, it seeks to reduce man's impact on the ecosystem. 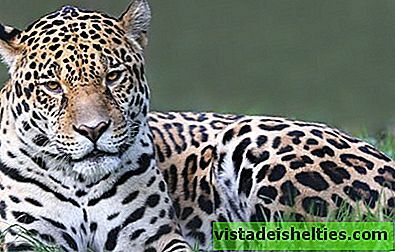 Some animals that we can find here are jaguars, sea lions, pumas, axolotls, black bears, eagles, antelopes, rattlesnakes, green frogs, loggerhead turtles, turkeys, foxes, gray wolves, monarch butterflies, blue whales, iguanas, peccaries, Macaws and bison. The last of the list of biodiverse countries it has no less than 1736 species per 100 km² of territory, including mammals and endemic birds. A peculiarity of the Philippines is that it lacks large predators, with the exception of pythons and cobras or birds of prey such as the golden eagle. 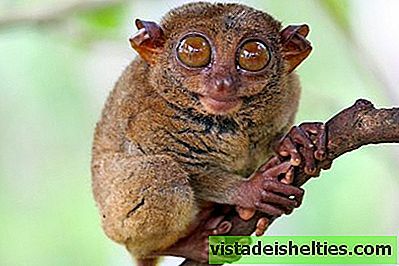 The fauna of these islands is composed of spotted deer, mouse deer, wild boar, flying lemur, bats, tarsier (primate), palm civet, dugong, turtles, lizards and pigs. The other countries with the highest biodiversity in the world are Madagascar, Congo (Africa), Colombia, Ecuador, the United States, Peru, Venezuela (America), China, India, Indonesia, Malaysia (Asia) and Papua New Guinea (Oceania). .